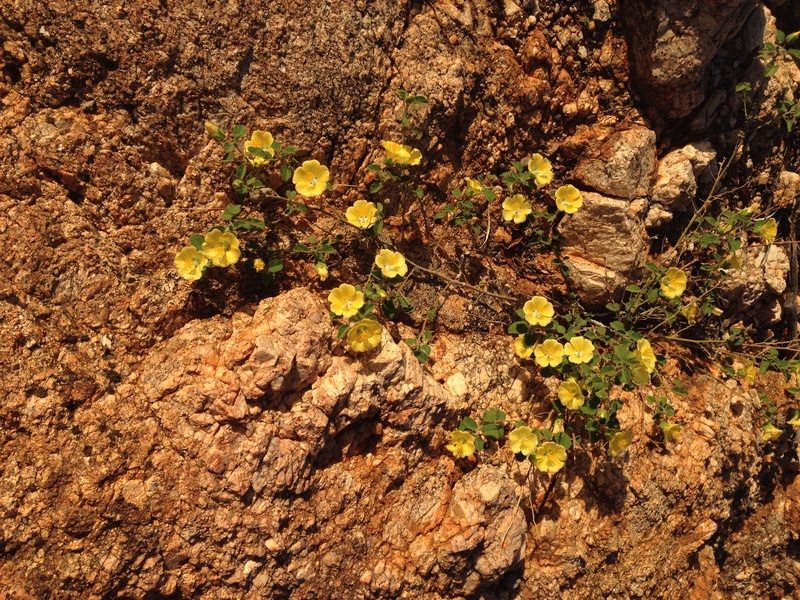 I just went for a long walk through the Alice hills while home for Christmas and found this beautiful flower. I remember it from Grandmas book, when I was attempting to identify the corchorus. Now I’ve raided mums book case and have found a copy of grandmas book, to look it up. 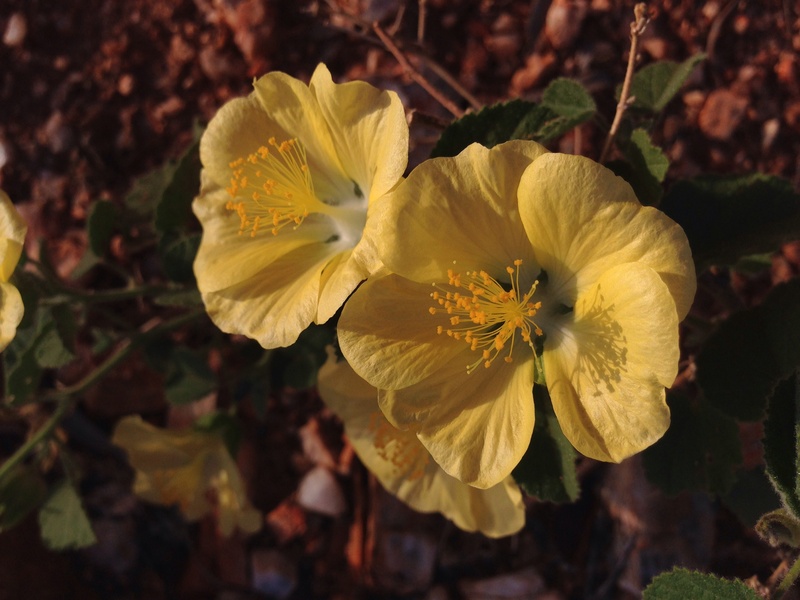 The genus is Abutilon, and in Central Australia they are often referred to as mallows. When I tune in, this flower reminds me of a healing tool one if my student uses; a pretend brush used in archeology. 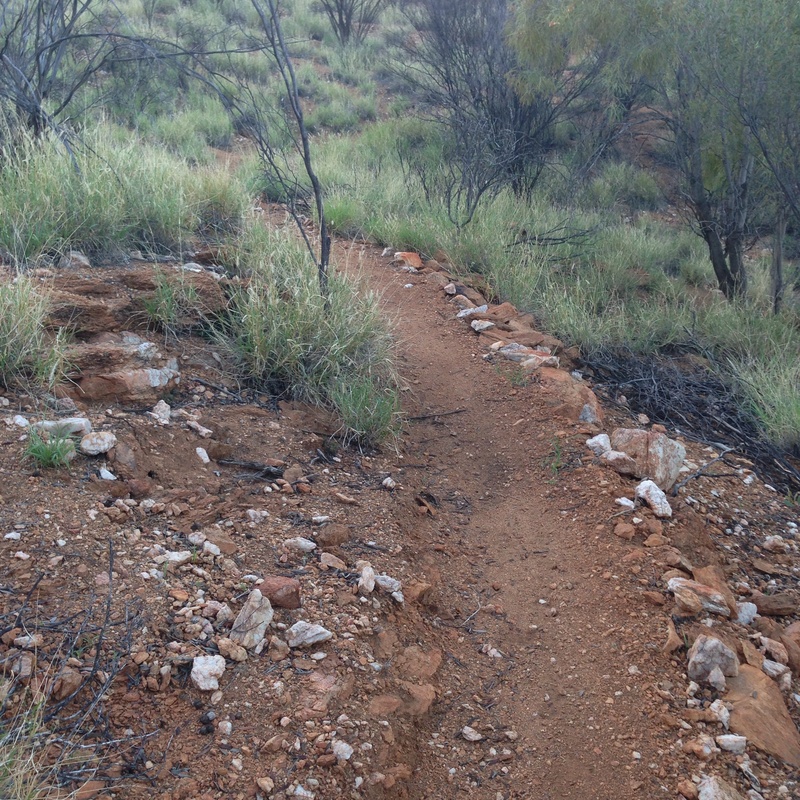 I see the brush swishing, twisting… Gently prying dirt loose from wounds and buried treasure. Then I see/feel the petals gently massaging the wound/treasure to the surface. This particular flower was hard to get to for the photograph and aggravated my sciatica, but 30 minutes later I was running for the first time in months.